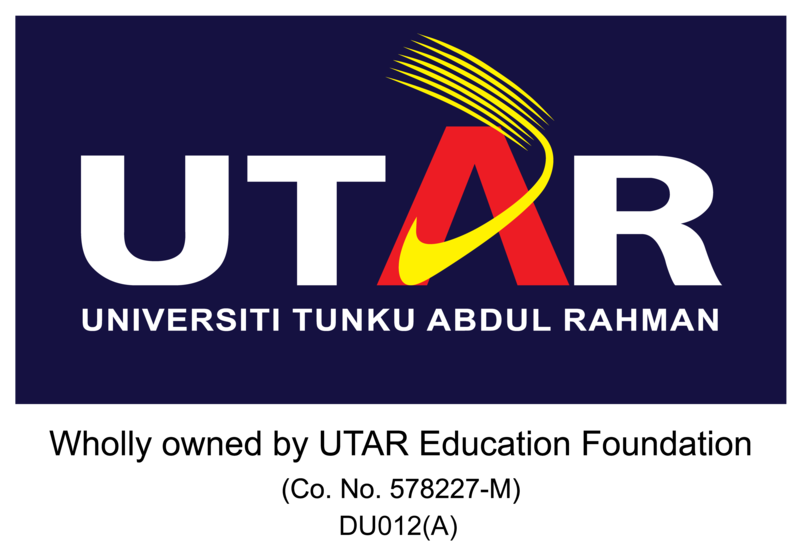 The fees and expenses that applicants are responsible are return air fare, transport, meals, accommodation, books, stationery and other living expenses while on the exchange programme at UTAR. Furthermore, applications will be required to pay a caution fee for utilising UTAR library service which is refundable upon completion of the exchange programme provided no book damage charges or book loans are outstanding. Upon approval and acceptance, a student bill and offer letter will be sent to the applicant and fees must be paid prior to commencement of the programme. Fees stated above are subject to changes without prior notice. Personal Bond Fund and Caution Money are refundable upon completion of studies provided that no outstanding expenses and charges are incurred by the student.